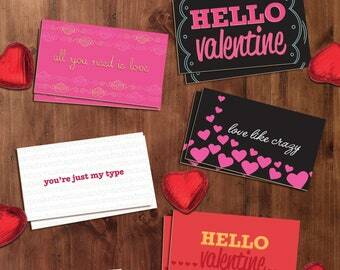 This download comes with 6 cards of 3 designs. 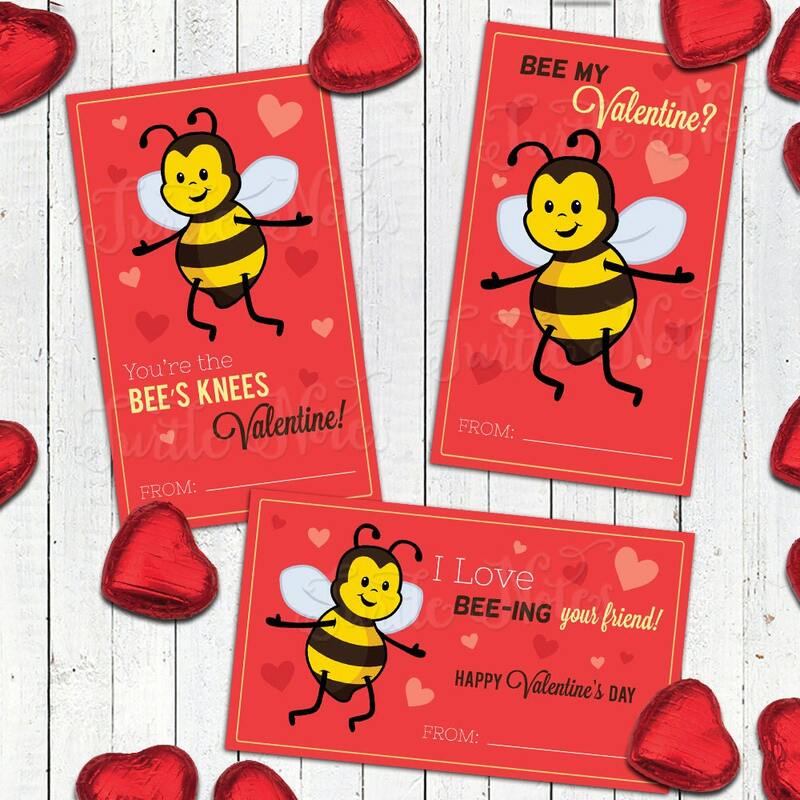 A cute little cupid bee paired with some sweet little Valentine phrases. Turtle Notes watermark will not appear on download files.